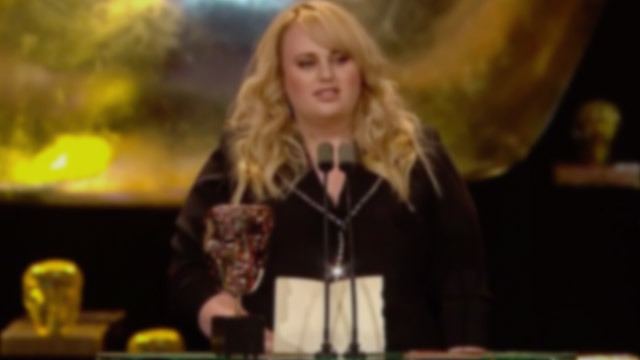 Rebel Wilson just nailed her audition to host all future award shows with her hilarious BAFTA speech. 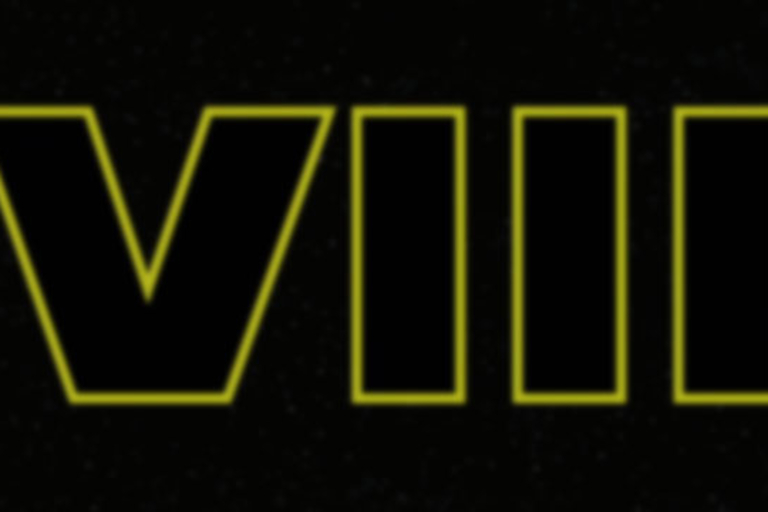 The onslaught continues: Cameras are rolling for Episode VIII before Episode VII is out of theaters. 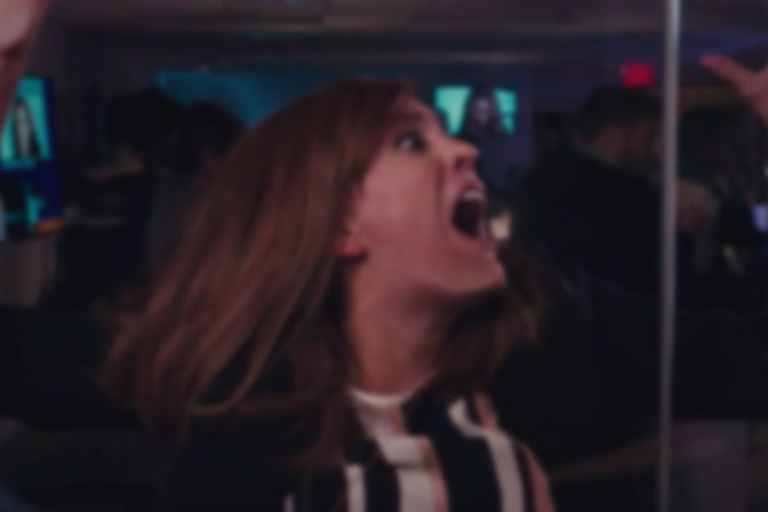 When Beyonce stirred up controversy with her half-time performance, you knew SNL was going to spoof it. 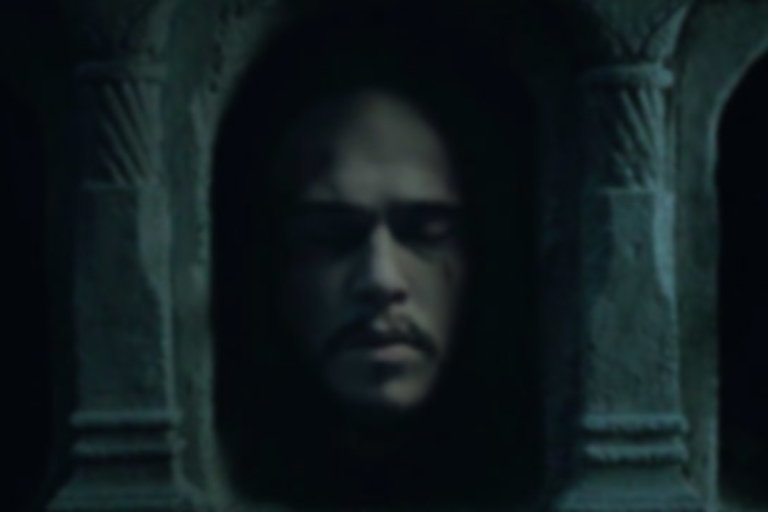 The future looks bleak in this chilling teaser for the upcoming season of Game of Thrones. 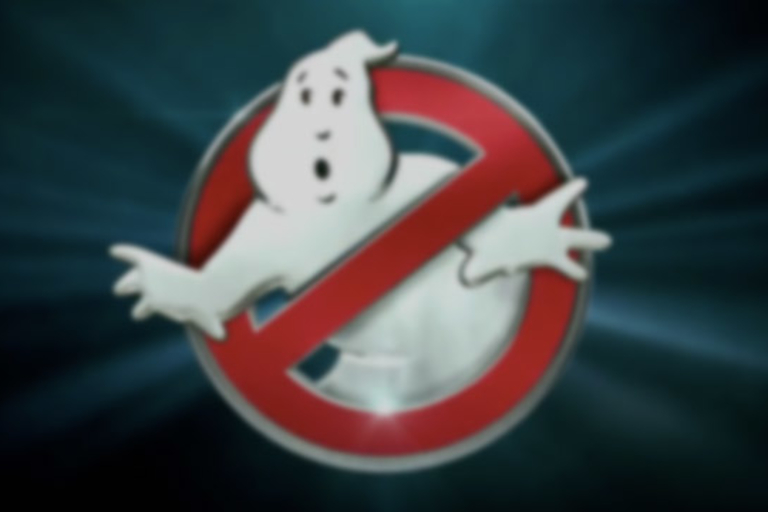 Paul Feig teases his all-female Ghostbusters reboot.